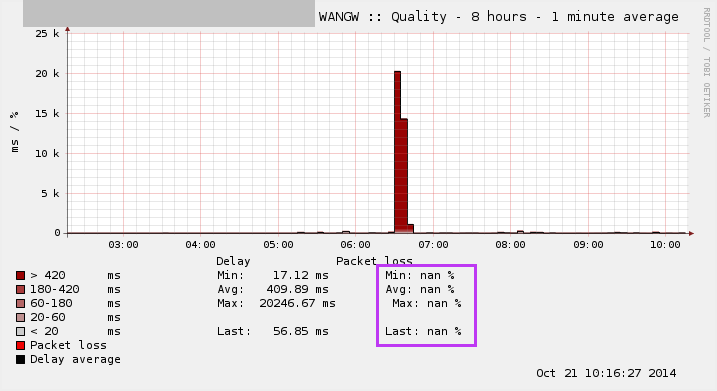 Just noticed today that the RRD graphs are showing "nan b/s" in the upload 95th percentile category… any ideas? Graphic attached. I have a similar if not identical issue. This is on nanobsd 2.1.5 - any way to "fix" this without a full system reboot?